The ASDA spring summer lookbook and autumn winter lookbook is created twice a year. ASDA gives the team at CODA all the new trends and colours and we pull them together in a striking, coherent way. We’re currently working on the Autumn Winter 2012 ranges but our lips are sealed as to the stunning ranges that will be going into stores later this year. 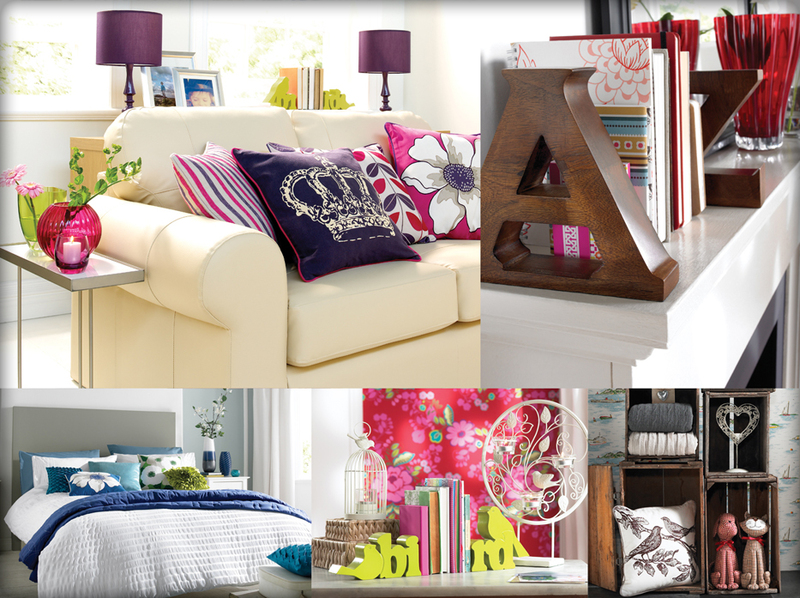 The Spring Summer ranges are currently being launched into the major ASDA home stores. Each range has its own typography and colour palette and here, Mike Connon, Liz Cummings and Wayne Vickers share their thoughts on their favourite ranges.